Move-In Ready Home at Harvest Court! 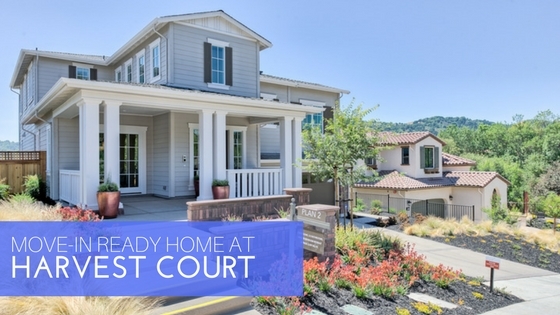 Harvest Court, in Moraga, has been one of our popular communities. Sales have been quick at our limited enclave of luxurious single-family homes and we now have a quick delivery home that is available now! Residence 2 at Harvest Court was recognized as an Award of Merit Winner in the 2017 Gold Nugget Award Competition for Best Single Family Detached Home 3,000 to 3,499 square feet and now you have the opportunity to live in this award winning home! Residence 2C on Lot 15 has views of rolling hills. This bright and cheerful Bay Area Traditional style home is priced at $1,998,000 and feature 4 bedrooms, 3.5 bathrooms and approximately 3,206 square feet. 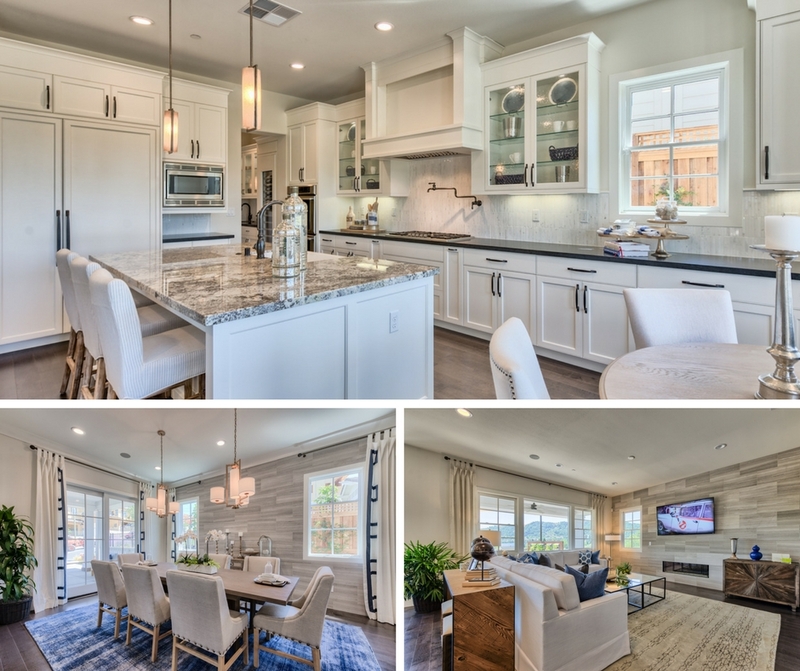 Enjoy a front and rear covered porch, a gourmet kitchen with Thermador appliances and white designer cabinets, hardwood floors and a retreat off the master suite that’s perfect for a relaxing sitting area to read, watch television or just ease into your evening. Want to see more? Take a virtual tour of the Residence 2 plan. This home is sure to be snapped up quickly so don’t wait. 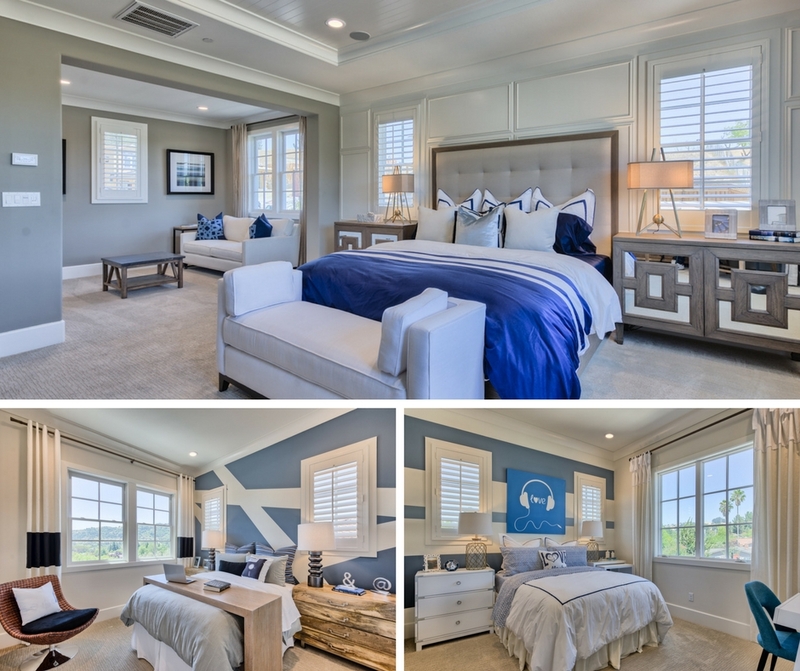 Schedule a personal tour today by emailing our sales agents or calling 1-888-858-1367.